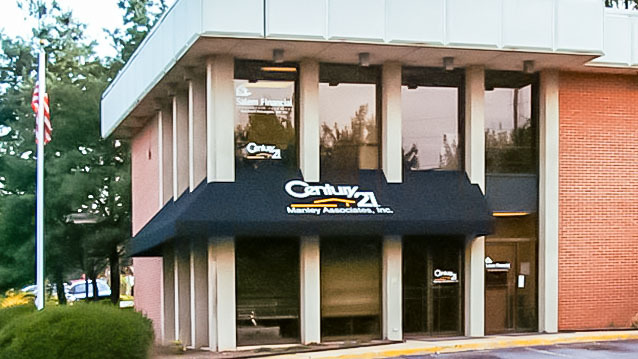 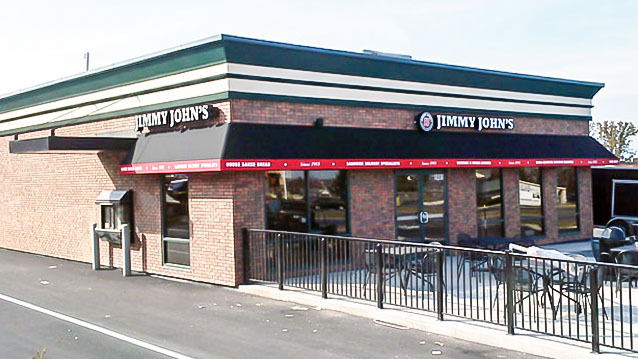 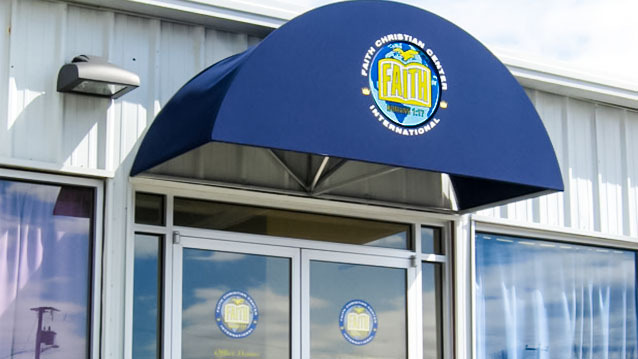 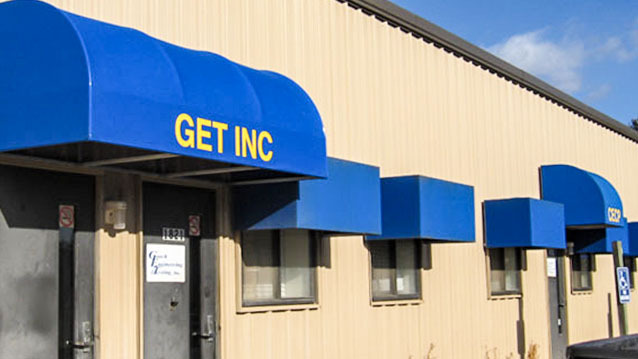 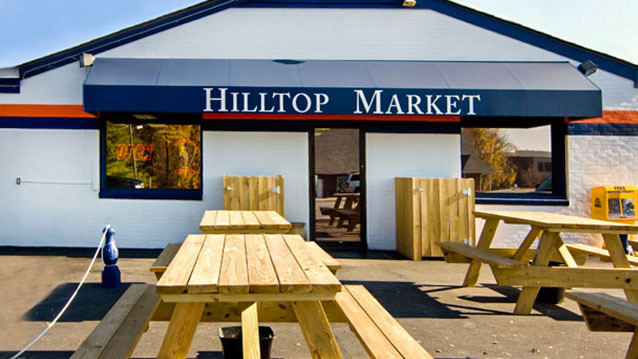 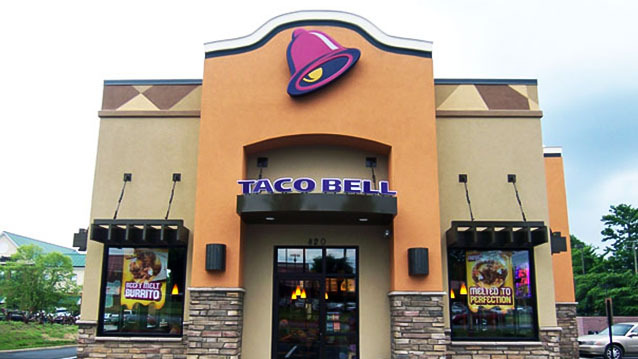 Fixed Awnings - Hightech Signs, Inc.
A fixed awnings is an architectural detail that adds comfort, visibility and style to business or residential properties. 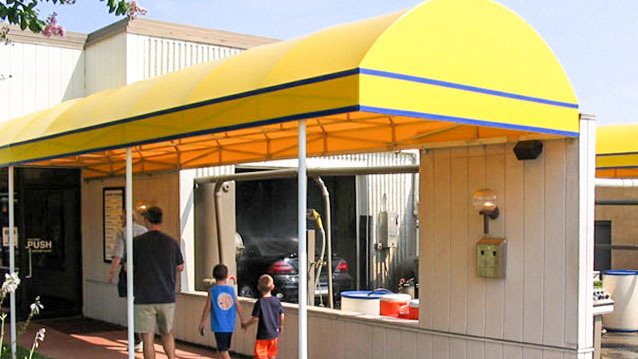 Choose from our many styles of awnings: Gable, Marquee, Shed, Slant, Radius Marquee, Box, Convex, Dome, Patio. 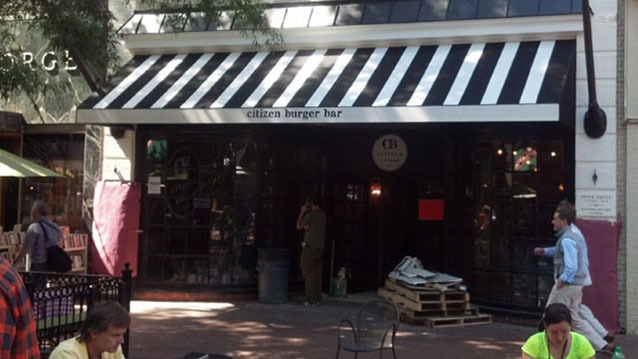 We also offer an array of awning fabrics and the vast selection of colors, both striped and solid. 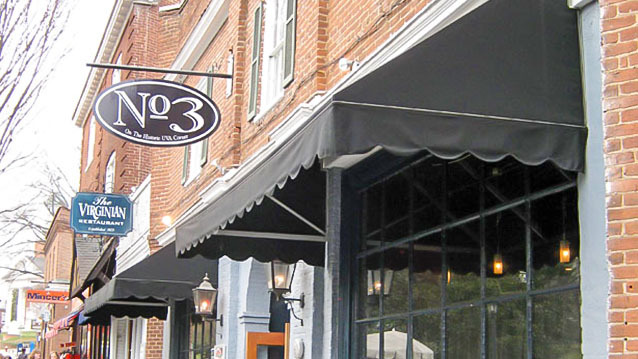 The improved durability of modern synthetic fibers make investing in awnings a smart choice for today’s consumers. 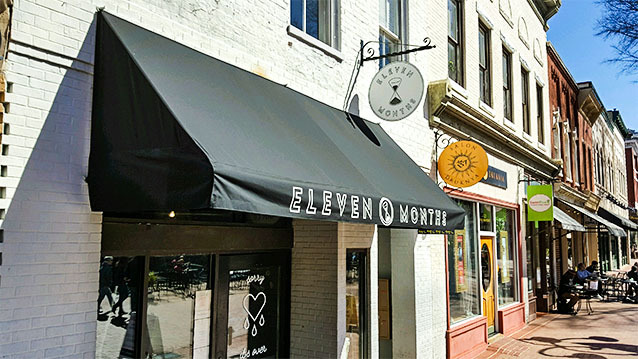 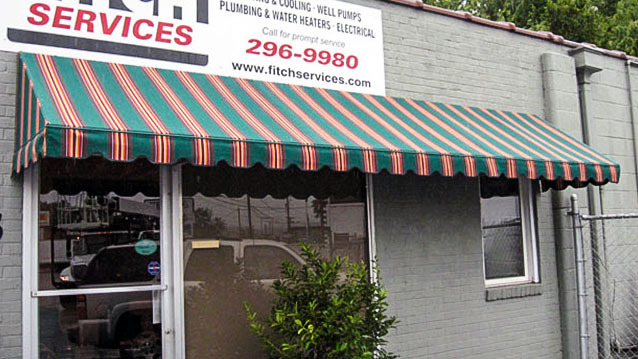 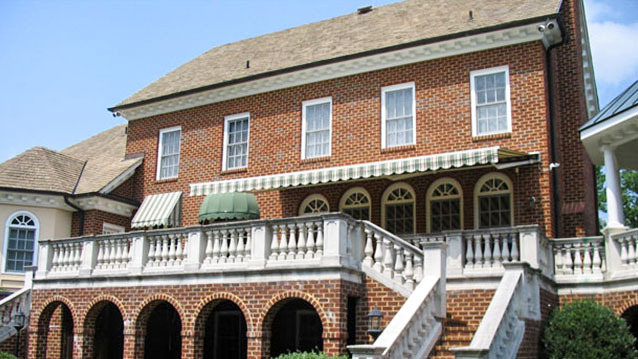 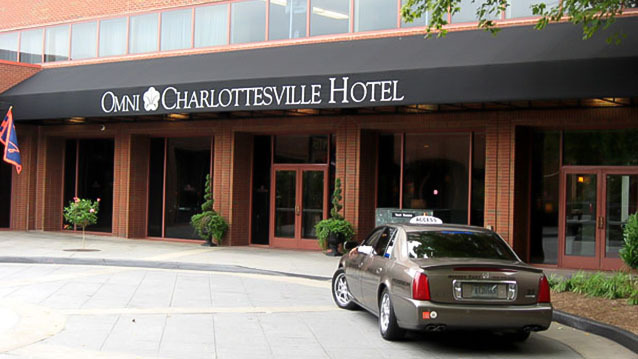 Don’t be overwhelmed by the choices, let our experienced staff at Hightech Signs in Charlottesville provide friendly awning consultation to help you with this important upgrade to your home or office building.